If you have been arrested or charged with drunk driving (DUI, OUI, DWI) in Massachusetts, and this is your second offense, then the following information is designed to help you understand the process and your rights. You need know your options before you make any decisions about how to handle your case. A second offense is a misdemeanor. If you are arrested a second time for drunk driving in the State of Massachusetts, you will be fined from $600-$10,000. You will also face from 30 days to 2 1/2 years in prison and have your drivers license suspended for a period of 2 years. The court may also order you to install an ignition interlock device on your vehicle at your own expense. If you were driving with a child under the age of 14 at the time of your arrest you will also be charged with Child Endangerment. For a child endangerment conviction, you will spend between 90 days and 2 1/2 years in prison and you will be fined from $1,000-$5000. You will also lose your drivers license for 1 year. If you have been charged with 2nd offense drunk driving in Massachusetts, finding the right attorney to best represent you in court is crucial. Effective November 30, 2002, “Repeat offender” status for Drunk Driving (OUI, DUI, DWI) cases is determined in Massachusetts based upon a “Lifetime Lookback.” So even if you had an OUI, DUI, DWI 30 years ago it will count. A previous Continuance Without a Finding (CWOF) with an assignment to an alcohol education program will count as a first offense. Additionally, if you have been charged with an OUI, DUI, DWI in another state with a Massachusetts Drivers License then you may also be treated as a multiple offender at least with the Registry of Motor Vehicles. NOTE: Even if the Court considers you a first offender, the Registry of Motor Vehicles is not bound by the court’s classification of you. For instance, if you are charged with a first offense even though you have a prior OUI, DWI, DUI in Massachusetts or another state, the Registry of Motor Vehicles will likely consider you a second offense and suspend your license as a second offender and not a first offense. Once done in probation you will be told to go into the main/first session courtroom. When your name is called they will go forward with an ARRAIGNMENT, which is a formal way for the court to charge you with a crime. The clerk or judge will enter a plea of NOT GUILTY. Assuming your criminal record has no defaults on it, you will be released on your personal recognizance, your promise to appear back in court, and give you a date to go back to court called a pre-trial conference date. The court will also inquire about your intentions to hire a lawyer. The court will expect you to have a lawyer by the next court date. Some judges may impose conditions of release (i.e. random alcohol testing) on you if there are previous OUI, DWI, DUI offenses on your record. If you refused to take the breath test, the Registry of motor vehicles will suspend your license for Three (3) years. If you refused the breath test, under the OUI statute you are entitled to a hearing to challenge your refusal suspension. You want to take advantage of this hearing particularly in light of a 3 year suspension. Assuming the Registrar denies our hearing appeal, the second step is to petition the District Court where you were arraigned to reverse the Registrars’ decision. (This is where our office has the opportunity to get your license back). There are no additional fees for my office to handle your registry hearing. Once retained we want to help you in any way we can. Most drunk driving lawyers in Massachusetts will tell you trying to get your license back is a waste of time. One thing is for certain, if you do not try, you will not get your license back. It is not a waste of time my time to potentially help you and is certainly worth the effort given the minimal inconvenience the appeal requires. 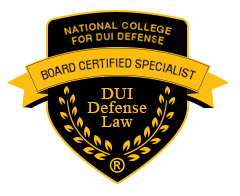 If you’ve been charged in Massachusetts with 2nd offense drunk driving or operating under the influence of alcohol you need an attorney who is certified in drunk driving defense and has a proven record of success. 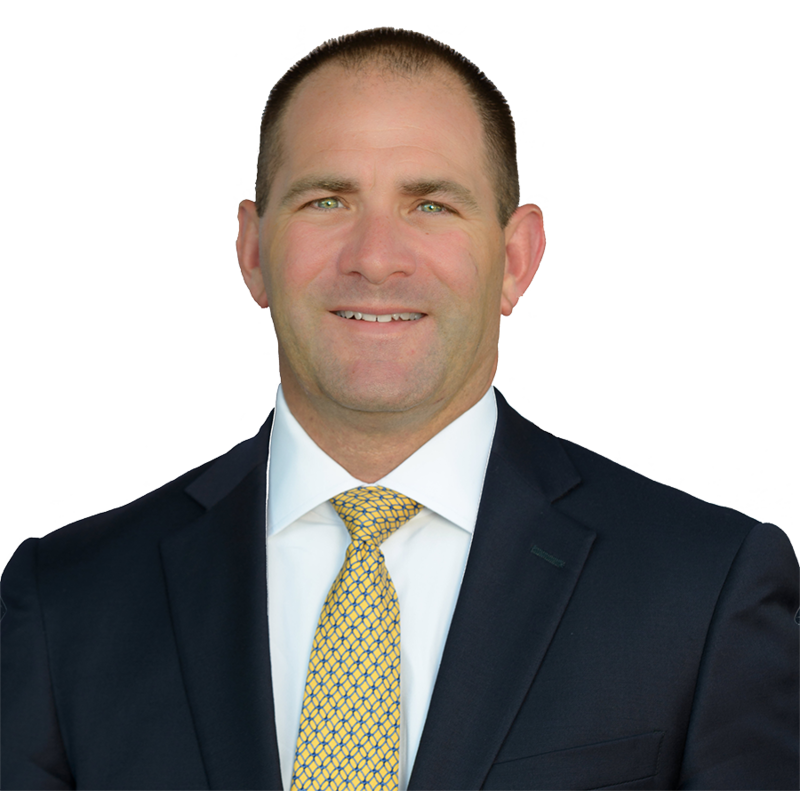 Massachusetts board certified drunk driving defense lawyer, Attorney James Milligan represents clients charged with DUI DWI OUI throughout Massachusetts including Barnstable County, Bristol County, Essex County, Middlesex County, Norfolk County, Plymouth County, Suffolk County, and Worcester County. If you have been charged with 2nd offense drunk driving DUI DWI OUI in Massachusetts, contact Attorney Milligan for a Free Case Evaluation.